The Jew from Jersey, Jay Markowitz joins Handsome Dan again this time to discuss a busy week in wrestling. 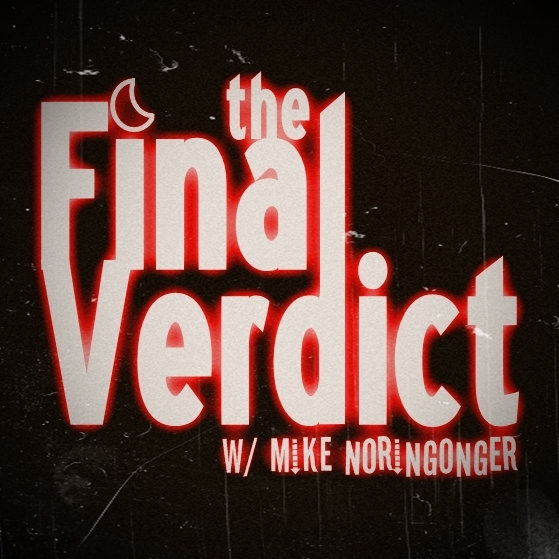 They share their thoughts on NXT TakeOver, SummerSlam, the death of Jim Neidhart, the potential retirement of the Hardys and Jason Jordan, the worst sellers in wrestling history, and a whole slew of other topics in between. It’s an episode that’s sure to spark some conversation so get ready to raise your wrestling IQ! Sean is joined by longtime friend John Hucks. John is a fan of wrestling for over 25 years and helps Sean break down the week in WWE and discuss the future of the Hardys. Jay Baca joins the show to discuss what’s happening with Wrestle Circus! 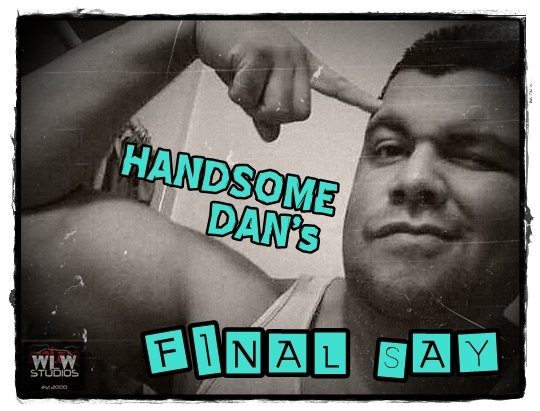 Jay Baca joins Handsome Dan to discuss the state of TNA Impact Wrestling and what lasting effect the buzz generated by the Hardy’s Final Deletion has had on the company’s fortunes. Along the way they cover a broad range of topics about the state of professional wrestling in general and offer some cutting edge solutions to companies like TNA that you’ll only hear on this podcast. Now we’re going to school! Part One of the Lucha Underground season finale is here, Ultima Lucha Dos, and Dan & Jay have all of the in-depth analysis. Plus, another edition of My Musical Journey. Get your lucha on with the Final Say! The Mr. Rogers of Wrestling introduces the listeners to his own match rating system as he breaks down TNA’s Bound For Glory event from last month and provides insight into the subtle things that could have elevated this event and made it into something special.